When Guy Nixon, Native’s CEO and founder, started the business 20 years ago the terms serviced apartment and aparthotel were very much unknown. Fast forward to today, and with a company size of 125 employees, Native have a £250 million development pipeline and is looking to add £100 million in new sites. Two large aparthotels have already opened in 2018; 75 apartments in London’s Bankside and 64 in Glasgow’s city centre. The next two years will see nine smaller London schemes and more large schemes open across the U.K. Native’s portfolio is certainly one to watch. Guy talks to Biznow about how Native is transforming the relatively unknown aparthotel sector from nice but staid, identikit buildings into design and lifestyle-led destinations in their own right. This is thanks to key partnerships with highly renowned and forward thinking architects, interior designers and F&B providers and not to mention a unique management ethos. Native’s development pipeline and future plans for property expansion across the UK. How the aparthotel sector is the fastest-growing hospitality area in the UK with the number of rooms up 9% compared to last year. 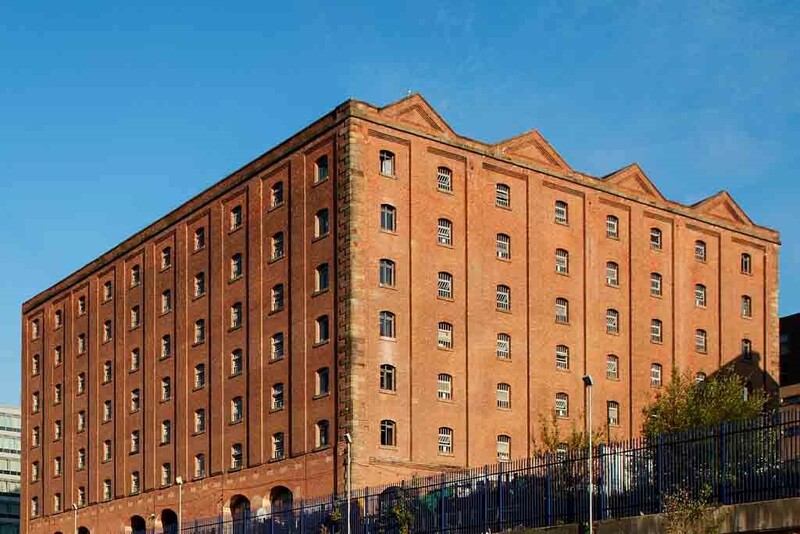 How Native’s newest 166-unit aparthotel, opening summer 2019, in the London Warehouse building in Manchester is their latest property to shake up the aparthotel sector. With architecture by Archer Humphryes, the company that designed the Chiltern Firehouse and Great Northern Hotel, and furniture by Conran, the scheme will include a fitness studio by award-wining operator Blok and a restaurant from the operators of London’s Bistrotheque restaurant and Hoi Polloi at the Ace Hotel. How Native are learning from the likes of Airbnb about how ‘we’re developing in a way that works for and appeals to the local community as well as our guests’. How a focus on amenities has changed Native’s customer base, with leisure stays now around 30%, and the importance of offering a pleasant and comfortable stay to both leisure travellers and business clients. Native’s adaptive reuse strategy, aiming to restore neglected historic buildings to their former glory. How they differ from their competitors in the length of their lease agreements. Future plans for Native, including opening new aparthotels in London’s Soho and Covent Garden, in Colmore Row in Birmingham, Kirkgate in Leeds and a site in Bristol. The company is keen to find schemes in Oxford and Cambridge too.